PACCRA is the acronym for Political Action California Court Reporters Association. PACCRA is an association that raises funds that, in turn, enable us to educate state legislators. By donating to PACCRA, we can send court reporters from all over the state to bring CCRA's legislative positions to the attention of our elected officials. PACCRA funds are also used to help elect legislators who support court reporting issues. Legislators do their best to represent their constituents. By being supportive and contributing constituents, we are more likely to be listened to and understood when bills affecting our profession come before either the Senate or the Assembly. What is the difference between PACCRA and CCRA? 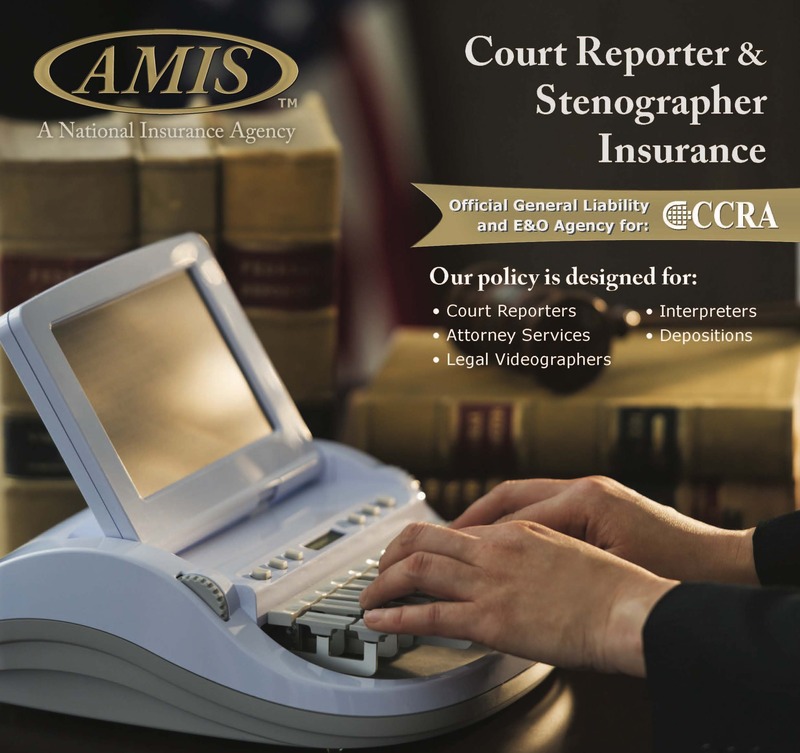 CCRA is the professional association that deals with a myriad of issues and concerns in the reporting field, including introducing and supporting legislation favorable to court reporters and opposing legislation that is detrimental to our industry. PACCRA is a separate and distinct entity that is sponsored by CCRA. Because PACCRA contributes money to legislators, the two associations must operate separately; however, CCRA and PACCRA work closely toward the common goal of preserving and enhancing the court reporting profession.